Kia began back in 1944 as a manufacturer of bicycle parts and steel tubing. Since then they have grown to now produce some of the most exciting economy class cars around. They have defined the new breed of economy cars – they don’t feel cheap and they perform exceptionally. 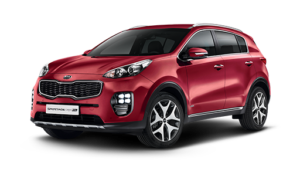 Our service and repair team is proud to work on Kia vehicles and to help their owners keep them at the highest of standards for many years.